A popular alternative to glasses, contacts are desired by many people who need corrective lenses. Unfortunately, not everyone can wear contact lenses easily. Some people with eye conditions are placed into the "Hard to Fit" category of contact lens wearers. 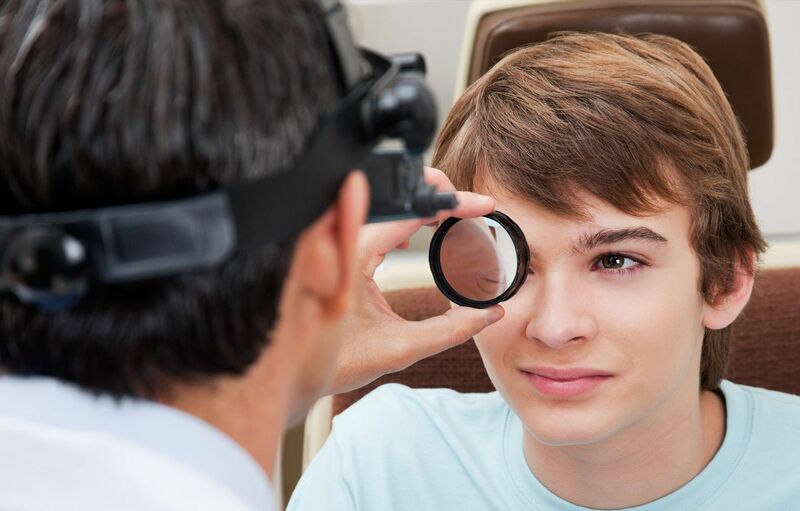 At Lakeside Eye Associates in Huntersville NC, we help patients who need Hard to Fit contacts get the corrective lenses they need in order to see properly. As your eye doctor in Huntersville, we're proud to help people who need Hard to Fit contacts get the help they need. There are a variety of reasons that a person may need Hard to Fit contacts. Giant Papillary Conjunctivitis - This condition is actually an irritation. Eyes affected by giant papillary conjunctivitis will begin to secrete substances that coat the contact lens, making it difficult to see. Wearing gas permeable lenses can help with this condition, as can wearing daily disposable contact lenses. Dry eyes - Dry eyes is a condition that can cause a patient's eyes to become chronically red, irritated and dry. 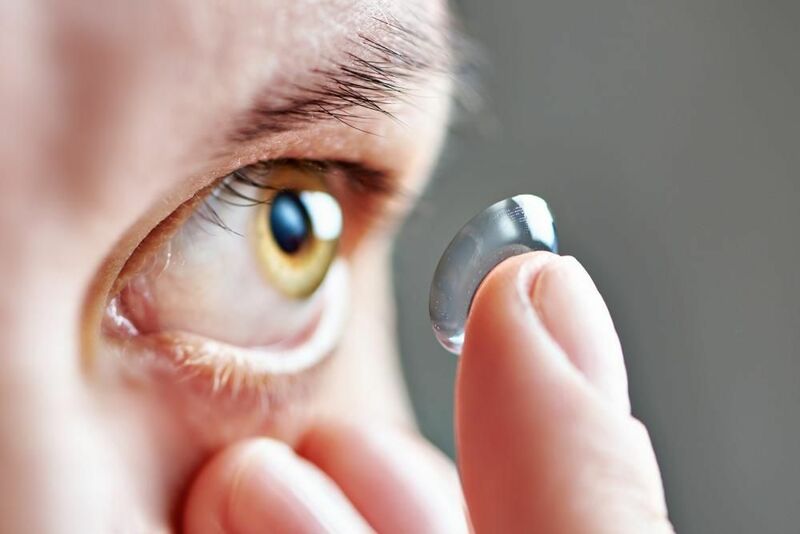 Standard contact lenses will exacerbate dry eyes and cause eye infections, so patients who suffer from this condition must wear special contacts that help the eyes retain moisture. Presbyopia - This condition is caused by age. A patient who is affected by presbyopia will not be able to see objects up close or from afar, and as a result must wear bifocal lenses. In the past, this meant that patients with presbyopia had to wear glasses, but now there are bifocal contact lenses for patients who wish to wear contacts. Keratoconus - People who have keratoconus may find it difficult to see well at all, because of the unusual shape of the cornea. These patients must wear contact lenses that reshape the eye. If you are a patient with keratoconus, your eye doctor will need to determine which type of contact lenses will be best for you. Astigmatism - This condition causes the eyes to bulge or take on an oval shape, which makes it difficult for contact lenses to fit on the eyes. People with astigmatism must wear Toric lenses in order to see properly with contacts. Lakeside Eye Associates is proud to be your optometrist. Whether you're searching for Hard to Fit contacts or need an optometrist who can diagnose your eye conditions, we're here to help. Even if you've been told by other eye doctors that you can't wear contact lenses, we recommend that you make an appointment at our optometry clinic. Our eye doctor may be able to find a contact lens solution that is right for your condition. Contact us at (704) 457-7300 to make an appointment today.